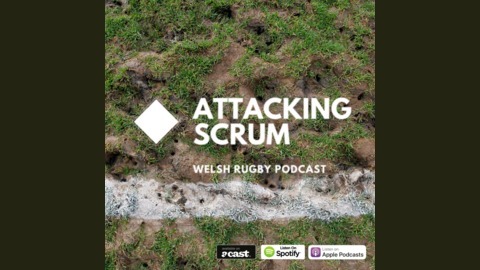 The Attacking Scrum is the podcast for Welsh Rugby fans. From 6 Nations to Autumn Internationals, we give you the best reaction, opinion and banter. Every week we cover Wales rugby team, Ospreys, Scarlets, Cardiff Blues and Dragons plus all the latest welsh rugby results. 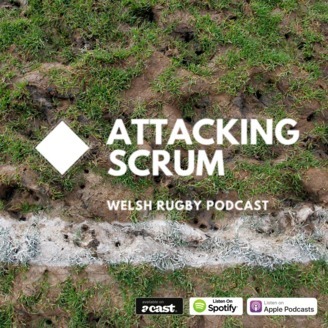 If you're looking for rugby chat about Wales online, make sure you listen to The Attacking Scrum. Just how good are Tipuric and AWJ? Don't miss this one as we review the year in Welsh rugby from the players' perspectives.